How much do you know about olive oil? Want to learn more? Join us for our interactive and engaging Olive Oil 101 Class & Tasting taught by Claire Béraud, certified O.N.A.O.O Olive Sommelier! 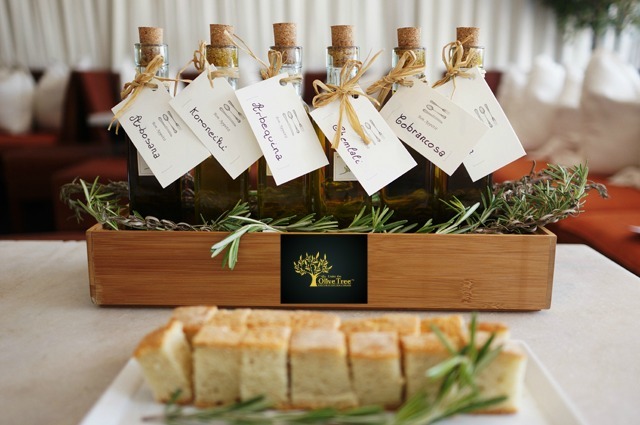 In this class, we will debunk the myths surrounding the world of olive oil, guide our participants through a classic tasting in the traditional Italian method and finally, whip up a culinary tasting to showcase the olive oils in action. If you have ever wanted to learn more about the benefits of extra virgin olive oil or how to best use it-don't miss this event! A wonderful class for those who want to learn and taste!